Picture-Perfect Waterfront Home! 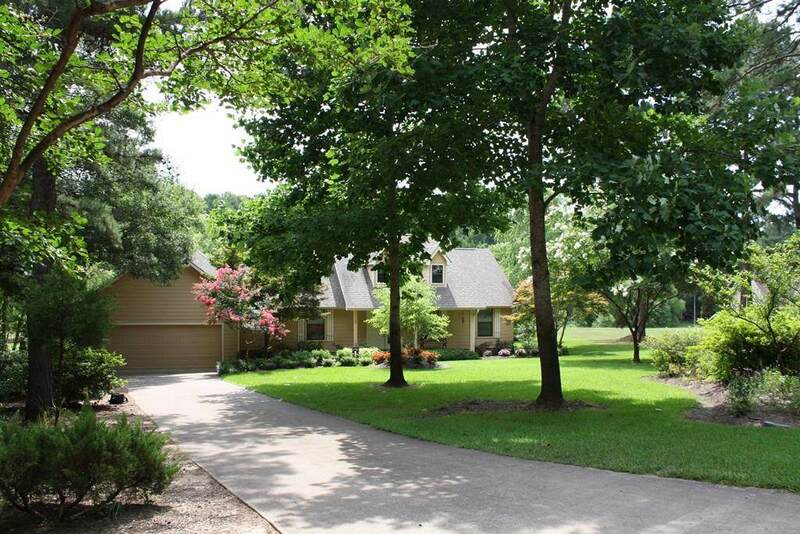 Located on beautiful Lake Cypress Springs. The home offers & open living concept. 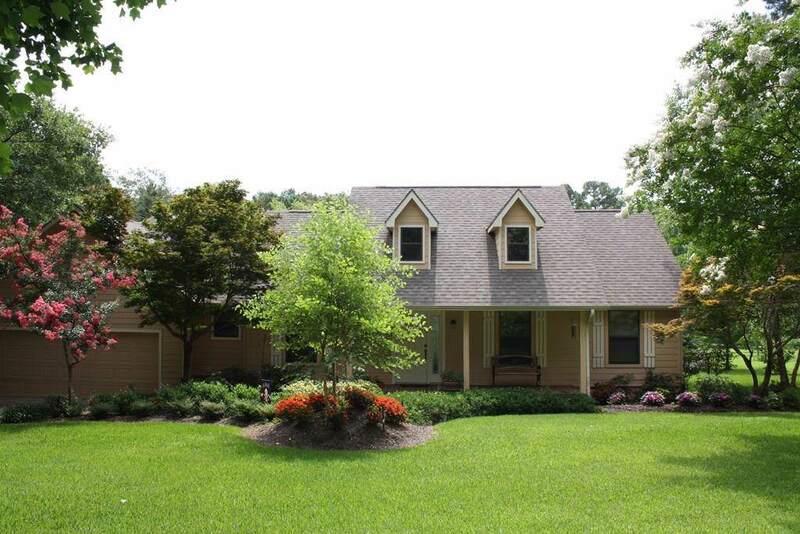 Lovely family room with gas logs opens out to covered porch & open deck for entertaining. Kitchen features include granite counter tops with breakfast bar & redwood cabinetry. 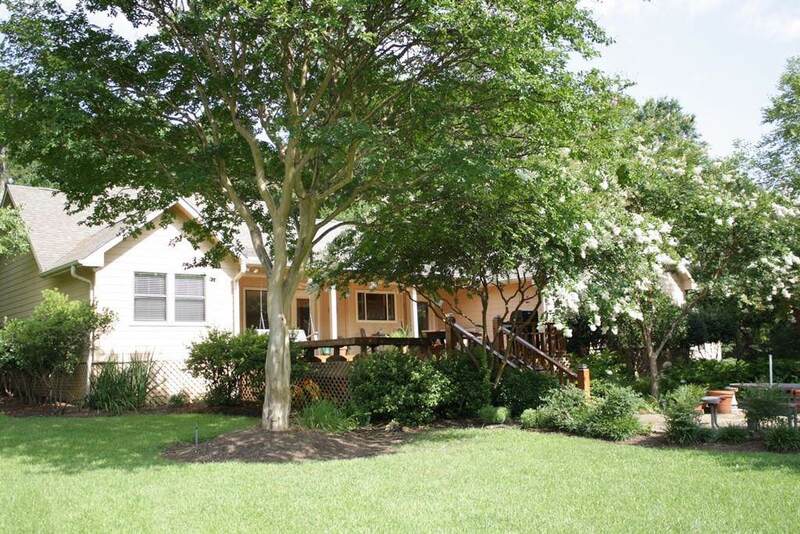 Spacious master bedroom with inviting master bath featuring garden tub, walk-in shower, his & her separate vanities. Floor coverings consists of hand scraped floors & ceramic tile. An additional detached 2 car garage which can be used as a work shop & storage for water toys. Beautiful landscaped flagstone walkway to the arbor. A great firepit sitting to make Single stall boathouse with storage closet and open deck. 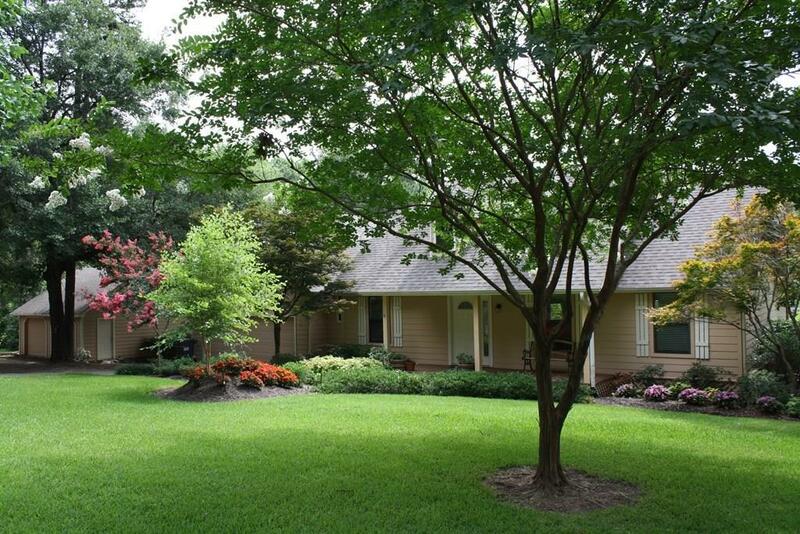 Offered by Pamela Swanner of Coldwell Banker Lakehaven.